Dorothy Tse 謝曉虹 is a Hong Kong fiction writer who has published three short story collections in Chinese. Her literary prizes include the Hong Kong Biennial Award for Chinese Literature and Taiwan's Unitas New Fiction Writers' Award. 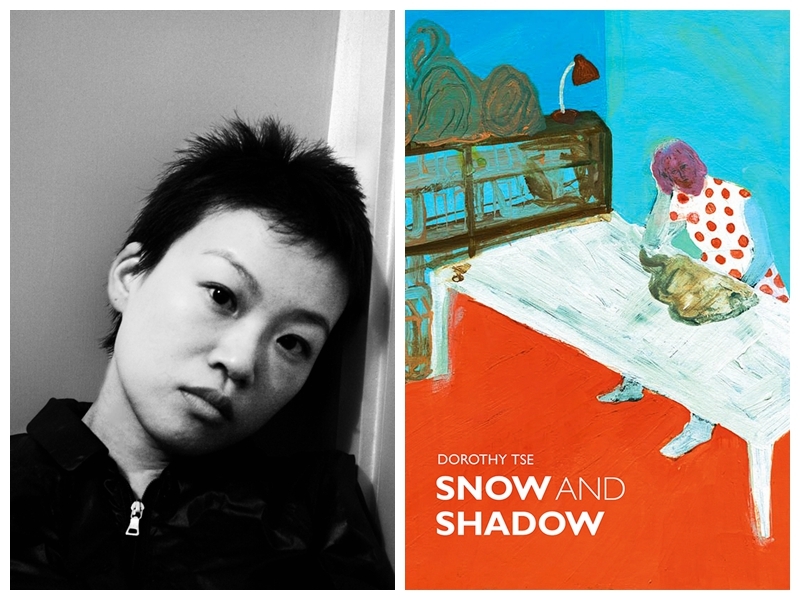 Tse's first English short stories collection, Snow and Shadow (translated by Nicky Harman), was long listed for the 2015 Best Translated Book Award (The University of Rochester). Tse is also a co-founder of the Hong Kong literary magazine Fleurs des lettres 《字花》. She currently teaches literature and writing at Hong Kong Baptist University. Dorothy will be in conversation with Dr Kiu-wai Chu, Postdoctoral Research Fellow of Australia-China Institute for Arts and Culture, Western Sydney University. FREE. Registration Essential. Please RSVP HERE (opens in a new window) by 9 October. Light lunch provided.